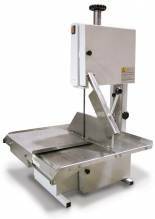 Cut fresh or frozen meat with ease with a high-efficiency meat saw! 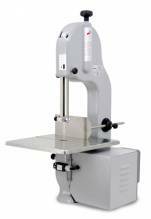 These machines are designed for easy use, to make cutting meat and fish fast and convenient! 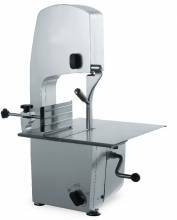 A commercial tabletop or counter band saw is a must-have piece of kitchen equipment for your butcher shop or restaurant! 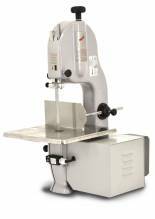 Available in varying horsepower, cutting capacity and blade length, you can be sure to find the proper model for your establishment! 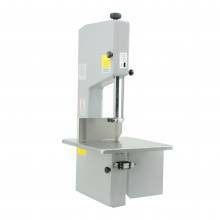 Mainly for professional use, a band saw is suitable for various sized butcheries and supermarkets. 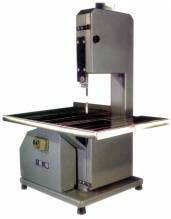 Zanduco carries fixed table saws, which are ideal for small to medium applications, and are easy to clean and maintain! 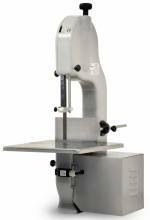 Looking for something bigger? 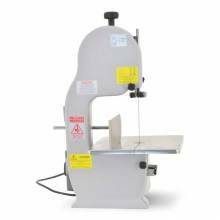 Check out our wide selection of floor model band saws!